The matt black bottle looks strikingly different to other gin bottles around at the moment. Hailing from the Netherlands, Black Tomato gin is something rather different. 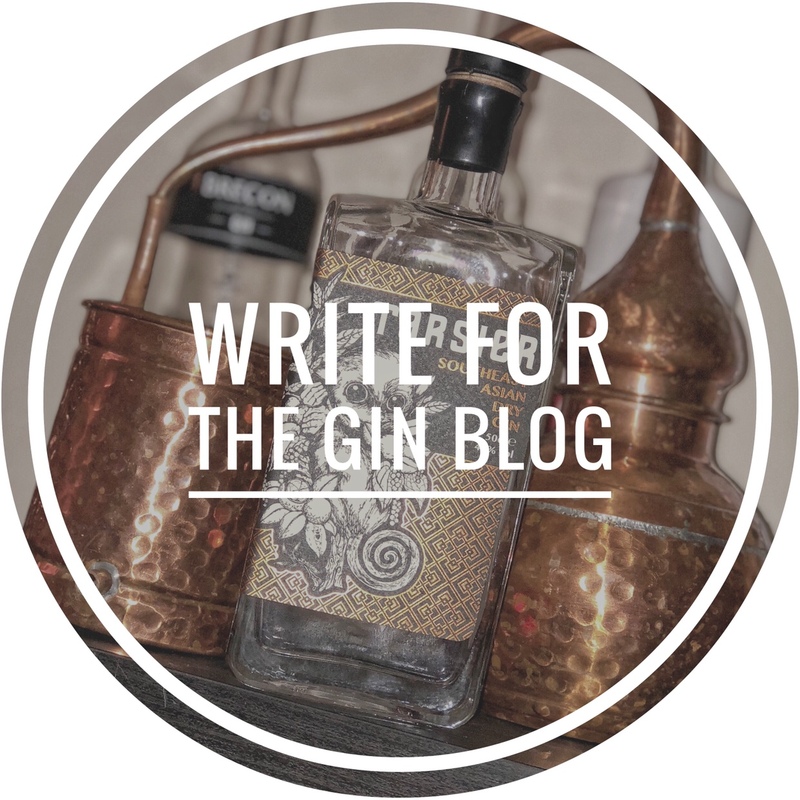 From the short matt black bottle to it’s salty-sweet, almost vegetal taste, this gin really has the power to split opinion. Black Tomato gin is distilled in the authentic harbour of Bruinisse at the Kampen Distillery. The distillery faces the clear waters of the Oosterschelde which the biggest National park in the Netherlands. When the tide comes in, the Oosterschelde is filled with 8 billion litres of fresh salt water and it’s this salt water that gives the gin its salty flavour. They also use homegrown black tomatoes along with a number of other secret botanicals. One of the more interesting facts about the black tomato is that it contains a very high concentration of healing anthocyanin. These compounds occur in vegetables and fruit and are believed to help with diabetes, cancer and obesity – all excellent reasons to drink this gin! This gin is also 100% vegetarian and organic. Kampen Distillery takes great pride in doing as much as possible in-house, even going so far as to malt their own grain prior to distillation. Interesting… and pretty unique when compared to others available at the moment. When you first smell this gin you get a strong whiff of juniper and alcohol. It’s only after giving it a few swirls that the familiar tomato fragrance becomes apparent – a warm, sweet scent with hints of grass. Taste neat and you’re hit by a wave of tomato followed by a lasting tingle on the tongue. It has an almost tomato soup feel to it – in taste but also in mouthfeel, it’s heavy, coating your mouth as you drink it. Mixed with a bit of tonic and the flavours are further enhanced. The tomato builds in the mouth and gives you rather un-gin like sweet drink with a subtle spiciness thrown in. We can’t help but think it would work well with a slice of chilli to further enhance those flavours. This is a robust and powerful spirit. The power of the tomato is balanced well by the peppery kick of juniper meaning that this gin is equally savoury as it is sweet. The tomato flavour might put a lot of people off and it really isn’t what you would consider a traditional gin, but if you are a fan of tomato (or even if you’re not) you should try it. It does stand up well in a G&T but using it as a base to a red snapper of savoury martini would be a much better option. Pour gin and dry vermouth in a cocktail shaker with ice. Shake well, then drain into a chilled martini glass. Garnish with lemon zest.